Filler effect on deep wrinkles. 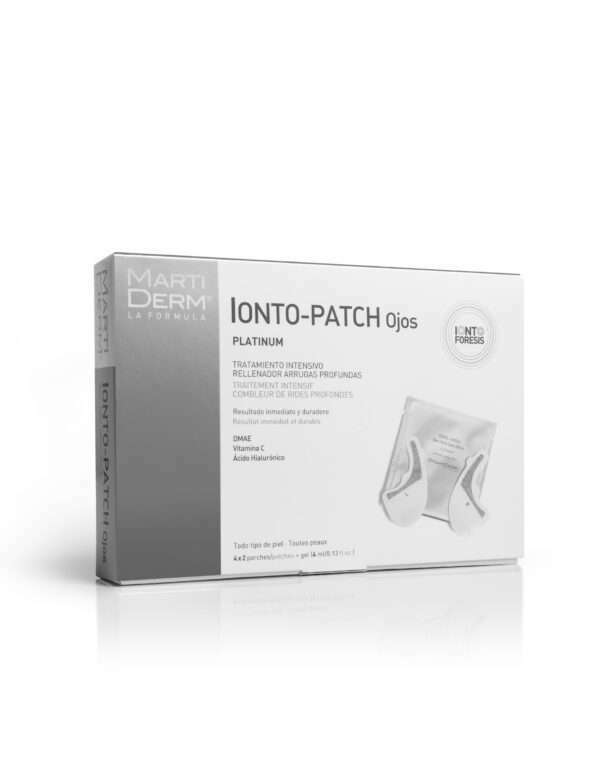 Deeper, more effective penetration of active ingredients. 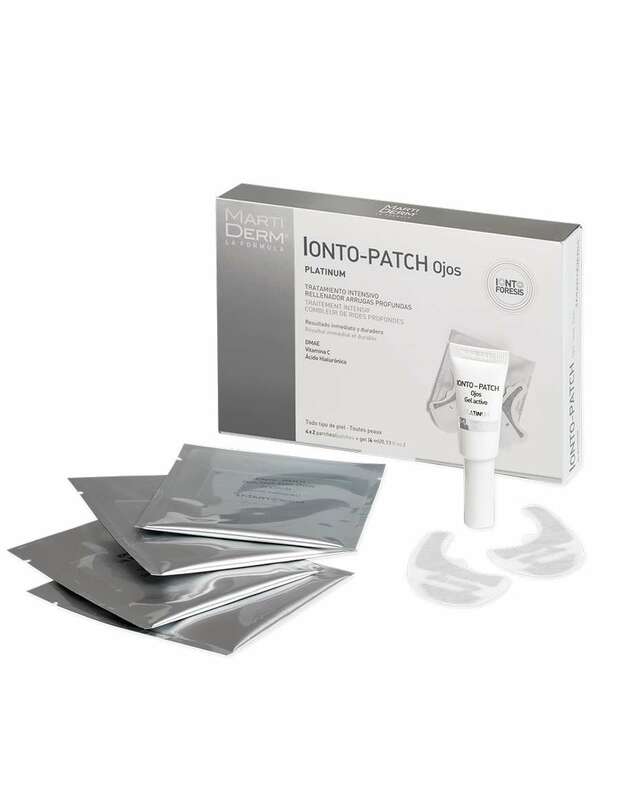 TRANSEPIDERMAL PATCHES specifically for the treatment of the eye contour area. They incorporate a micro-battery (3V) that is automatically activated on application to provide a micro-current that lasts for 20 minutes.